If you want to heat things up and have a strong craving for spicy food which will set your tongue on fire and tear up your eyes then below is the list of some destinations from all over the world which are famous for their food full of spices. At these places you can satisfy your spice addiction and enjoy the delicious delights. These countries will surely provide you the best sweat inducing food. This country serves the most yummy and hot dishes in the world and the most famous dish is probably Jamaican Jerk chicken, which is made with a hot and spicy marinade which will burn your mouth because of the use of hot spices but some of the locals of that place believes that the hottest dish is made up with a goat. 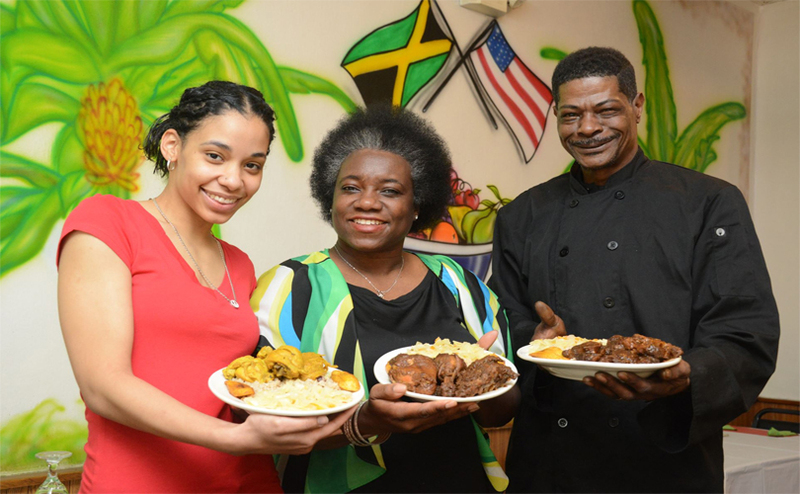 Jamaican curried goat is made up with at least one scotch bonnet pepper. This pepper is the main ingredient which gives this dish a perfect piquant flavor. India is the right place for the spicy food lovers. In India ‘spicy’ means adding the various flavors and chilies. 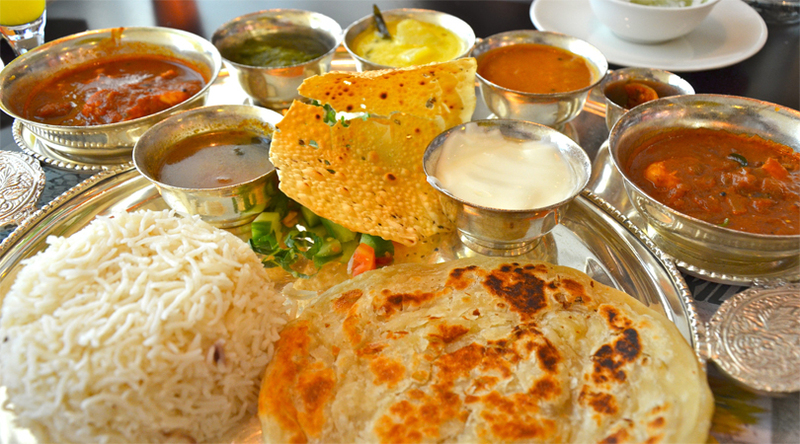 Indian food is cooked with garlic, chilies, pepper and coriander to create a perfect balance of the flavor and heat. If you are searching, which is perfect combination of heat with the meat then you should check out Vindaloo in Goa, laal Maas in Rajasthan and Kozi Kari in Kerala. 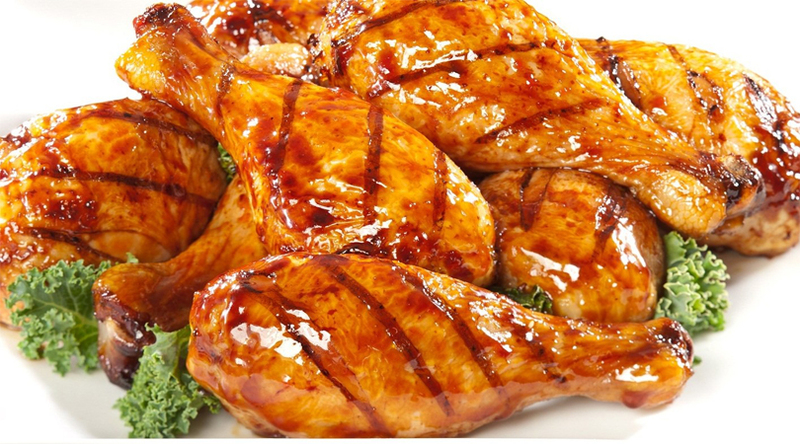 These are some mouthwatering dishes which will fire up your taste buds. 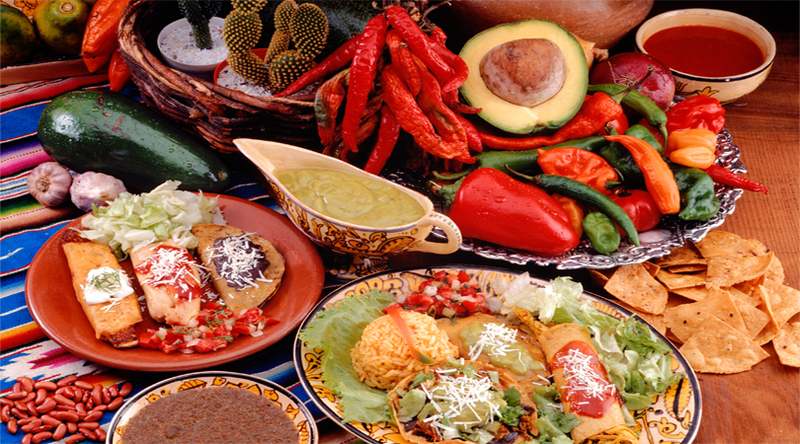 Mexican food is known for its home grown chilies like Jalapeno, Ancho, serrano, Poblano and Habanero. Here in every dish one can have a hot aftertaste which will remain on your tongue for a certain time. If you are really brave and have strong taste buds which can tackle the hot spices then you can try Pozole and further if you want something common you can try the normal tacos which is rolled with spicy meat and salsa. If you love to wander on the streets for yummy food as much as you love to go the reputed cafes then Thailand is the place for all the spicy food lovers. 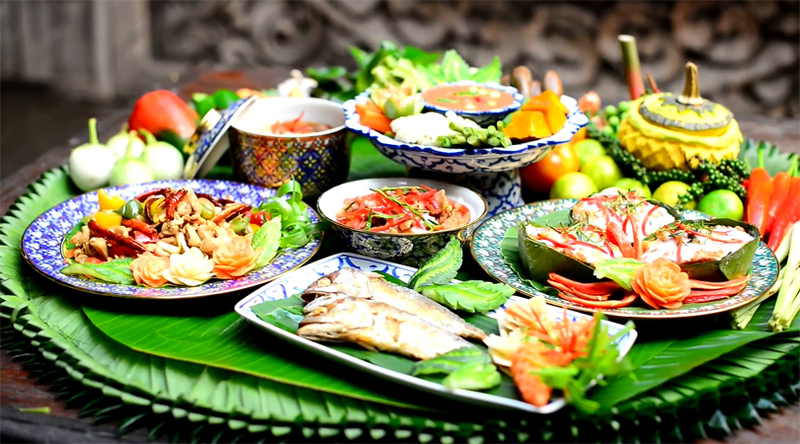 Thai food is made up with the use of spices and aromatic herbs and good quality of meats. It is one of the fascinating cuisines which everyone would love to try. If you want to tempt your taste buds with the spicy Thai dish than you can try Tom Yum soup which is perfect blend of spices and is reputed as one of the best soup in Thailand. Apart from this one can try meat cooked in shrimp and red chilies paste which is another popular item from the Thai menu. This country is once considered as the active part of the spice route and has the perfect menu to calm down your craving for spicy food. This country can provide you various options for the same. You can here try the Kukul Mas Curry and spicy Coconut Sambol.